Discover the Joys of Traveling Safely with Pets. 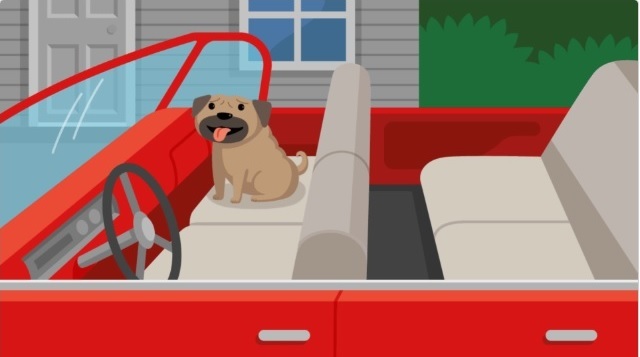 From dog friendly hotels and restaurants to workplaces and parks where pets can roam free, there are plenty of reasons to take your dog along for the drive—and even more reasons to know how to keep Fido safe on the road. 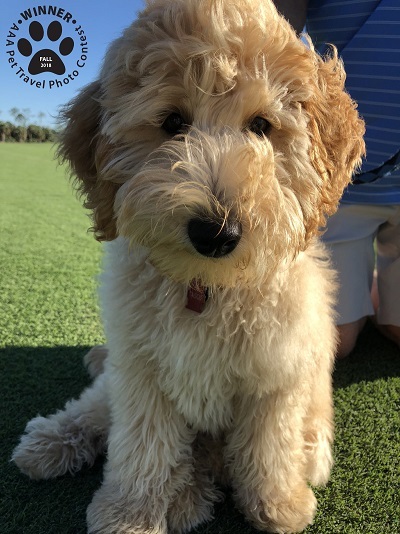 Whether you and your pet enjoy local outings or vacations, make the Traveling with Your Pet pages your first stop for insight and recommendations. For getaways that involve overnight stays, explore the hotel and campground listings, articles on important pet travel considerations plus helpful links and listings of emergency animal clinics. And when you’re driving with dogs, don’t forget that you should never leave them alone in the car, even if the windows are partially open. Heat, cold and even theft can quickly become a big problem.